Home Page › Mobile Museum Feedback Forum › NEW! Coming Soon! 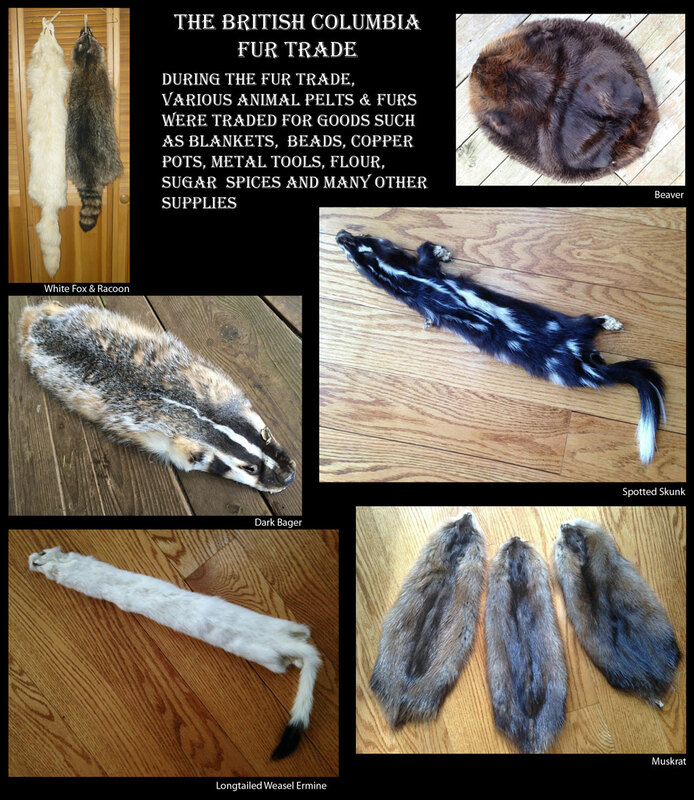 Just acquired several animal furs and pelts that will enhance the Fur Trade display tables area after spring break. Special thanks goes to my friend Ken for his contributions to the Museum.